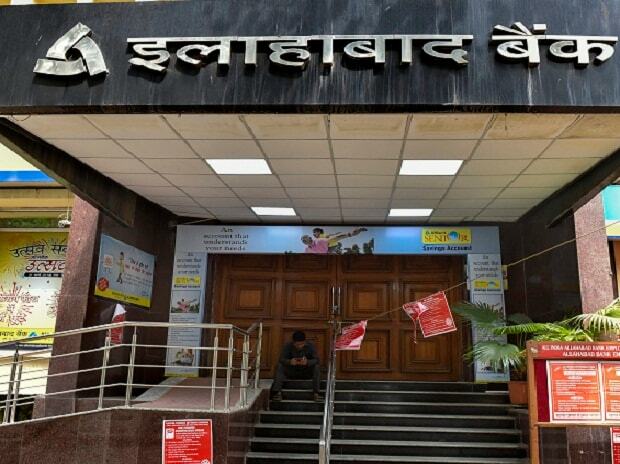 Allahabad Bank hopes to come out of the Prompt Corrective Action (PCA) list by June after returning to profitability, said its Managing Director and Chief Executive Officer S S Mallikarjuna Rao. Earlier, three public sector banks — Bank of India, Bank of Maharashtra and Oriental Bank of Commerce — were removed from the PCA list. Allahabad Bank expects fresh capital infusion from the government by the end of this month or early next month, which will help it come out of PCA framework in terms of two parameters — capital to risk-weighted assets ratio (CRAR) and common equity tier-1 (CET1). But, with the government shareholding in the bank currently at about 83 per cent, it will need to raise in excess of Rs 3,000 crore through markets to meet Securities and Exchange Board (Sebi) norms. The norms stipulate the government shareholding to be brought down to 75 per cent, and the bank has time till October 2020 to do it. “After March we would not like to seek any fresh capital from the government. The requirement to reduce capital is around Rs 3,800 crore, which we cannot raise in one tranche. After PCA is over, we need plan and strategies to take it forward. That is why the work has started. We are utilising the opportunity of PCA in advantageous manner and correct whatever is required,” said Mallikarjuna Rao. As of December 2018, the CRAR of the bank was 10.42 per cent, against the regulatory requirement of 10.875 per cent, while the CET1 was 7.06 per cent, against the requirement of 7.375 per cent. The bank is in the process of winding up its Hong Kong operations, which will give it a leeway to increase domestic lending, leading to higher operating profits. The RWA (risk-weighted asset) lending limit given to the bank was around Rs 1.30 trillion, and till the end of December the bank was at around Rs 1.26 trillion. Total advances by the bank as of December 2018 was around Rs 1.58 trillion. After a reduction in advance portfolio of the Hong Kong branch, the total advances would be close to Rs 1.60 trillion, including a scope of increasing disbursements by Rs 8,000-10,000 crore. “By closing the Hong Kong branch, we have already reduced about Rs 5,600 crore advances. The average risk weight was around 33 per cent. Even if we rebalance it at 20 per cent, the opportunity to lend at a higher level is more. Also, by closing the Hong Kong branch, we will have the advantage to increase our operating profit. NIM in Hong Kong is less than 1 per cent. Whereas in India it runs at 2.65 per cent,” said Mallikarjuna Rao. To come out of PCA list, the bank needs to qualify on the parameters of CRAR, CET 1, net non-performing assets (NNPA), leverage ratio and return on assets (ROA). The NNPA of the bank stood at 7.70 per cent as of December 2018, against the Reserve Bank of India (RBI) prescription of below 6 per cent. The leverage ratio is also close to the regulatory requirement of 4 per cent — at 3.57 per cent as of December 2018. The return on assets (ROA) was negative at -1.24 per cent as of December 2018. However, with RBI relaxing the norms for ROA, according to Mallikarjuna Rao, the negative returns should not hinder the prospects of the bank. According to the PCA rules, a bank should not make losses for two years in a row. However, the RBI has recently relaxed the norm.